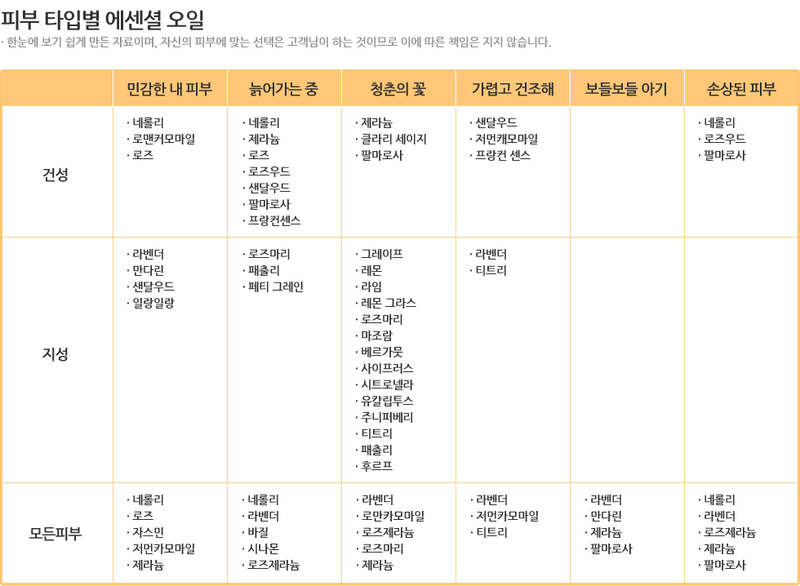 - 민트향이 주는 쿨링감을 느껴 보세요. 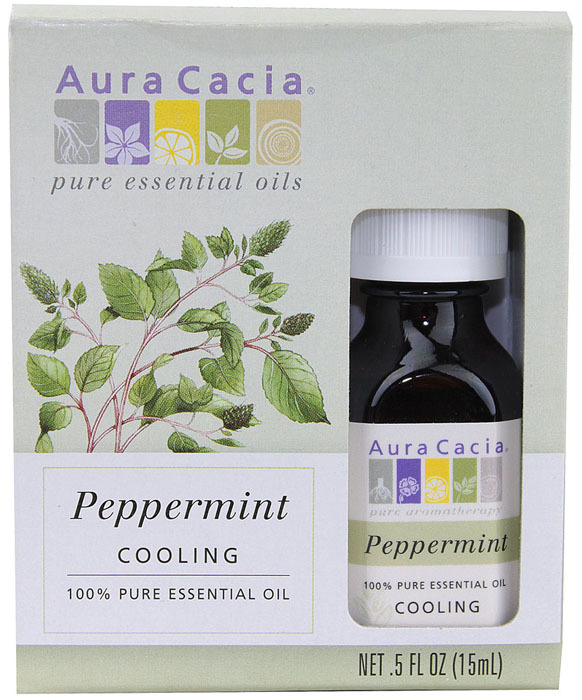 Cooling Comfort: 3-4 drops peppermint on a cool cloth across the forehead or over the back of the neck. Pep Up: Waft open bottle under nose.